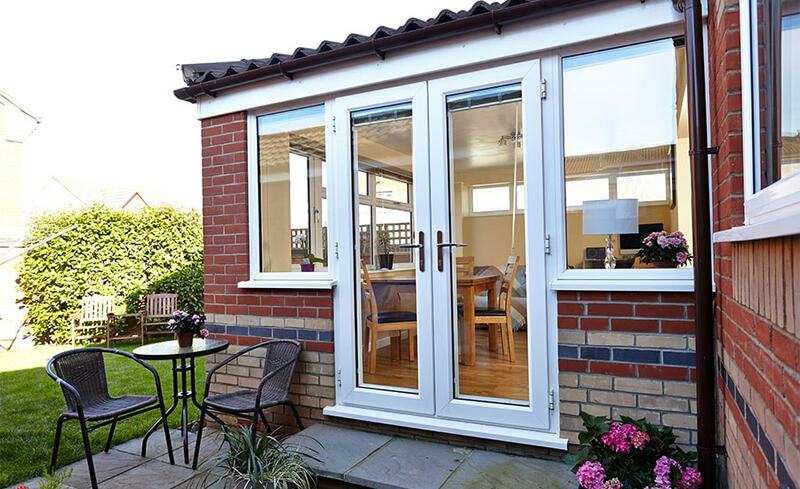 Add a stylish and flexible living space that's designed especially for you with an Anglian home extension. 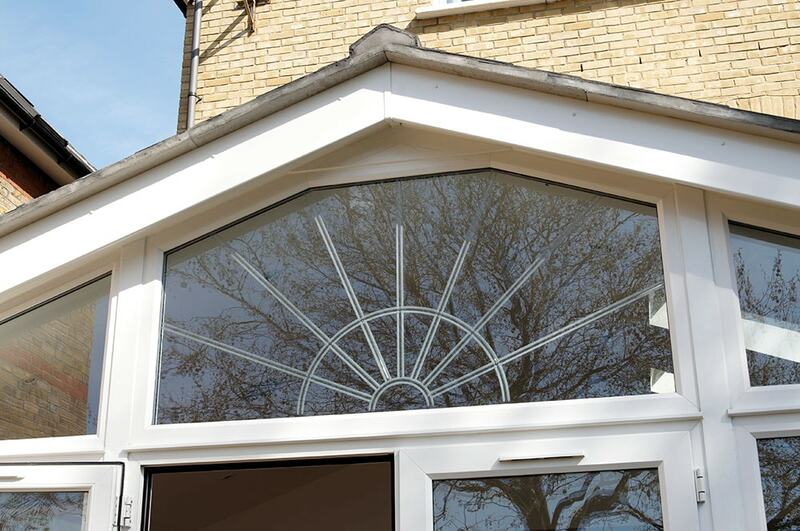 We’ve a choice of four designs and, because they’re all custom-made, we can build them in virtually any size and tailor them to your exact requirements. 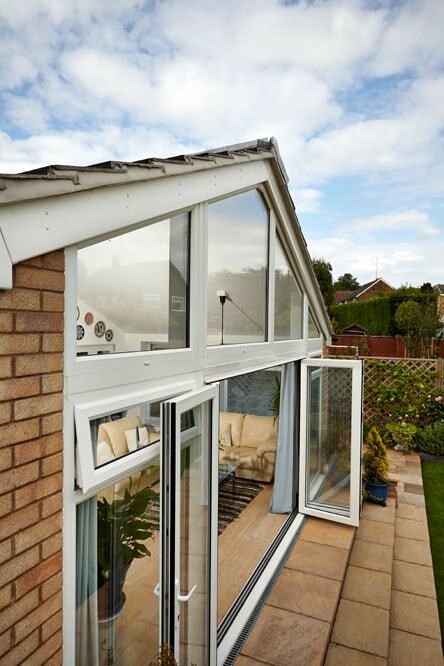 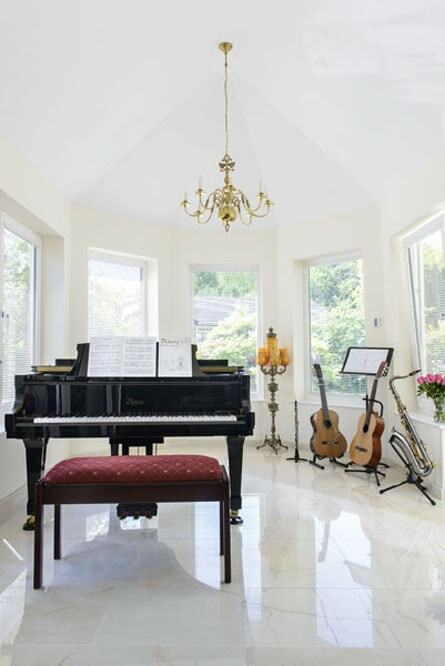 Choose tiles to match your existing roof and add extra light with roof windows. 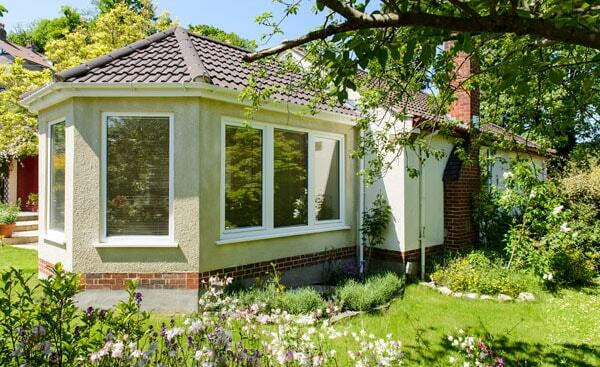 We can design your extension to blend seamlessly with your property or create a contrasting addition. 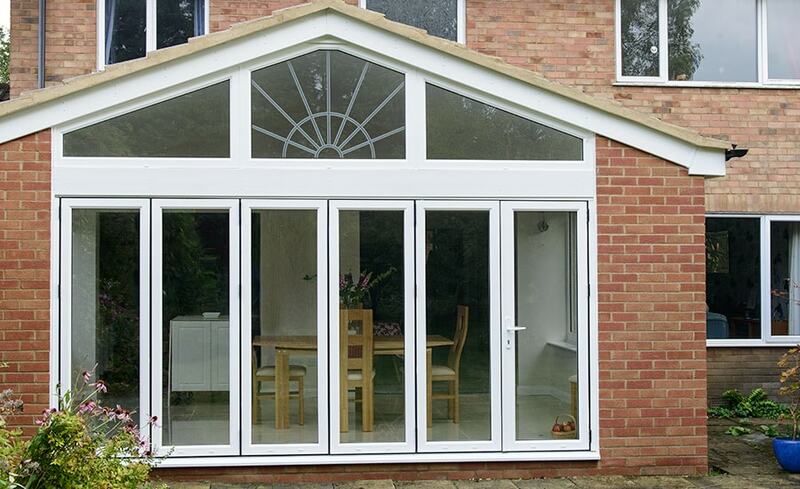 Either way, it will look great with your choice of wooden, uPVC or aluminium windows in a range of colours and finishes. 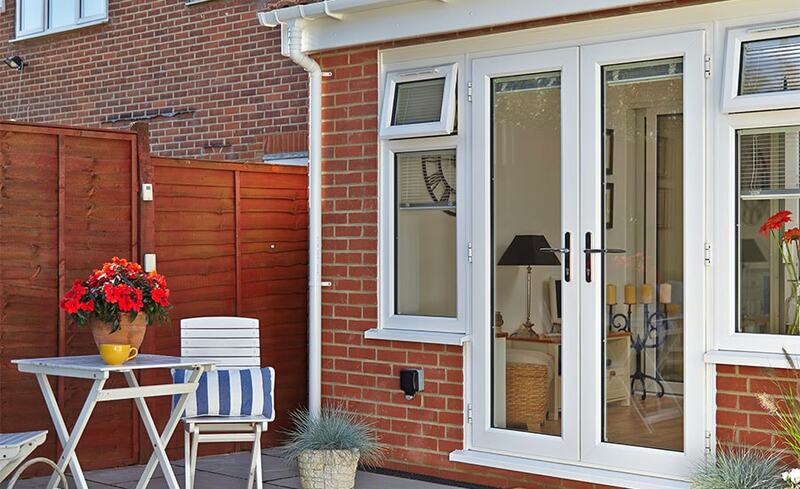 Opt for uPVC in white, woodgrain or our dual colour option of a white interior and woodgrain exterior, or for one of the many colours available in wood or aluminium. 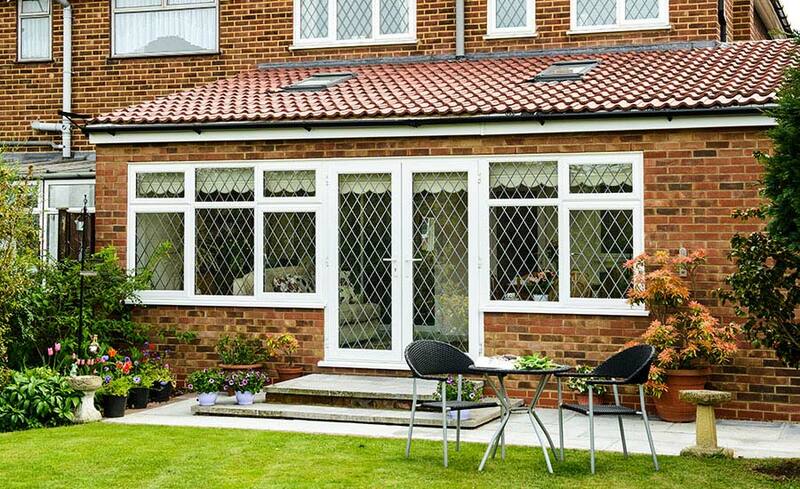 You can even add your own decorative features, such as coloured or patterned glass. 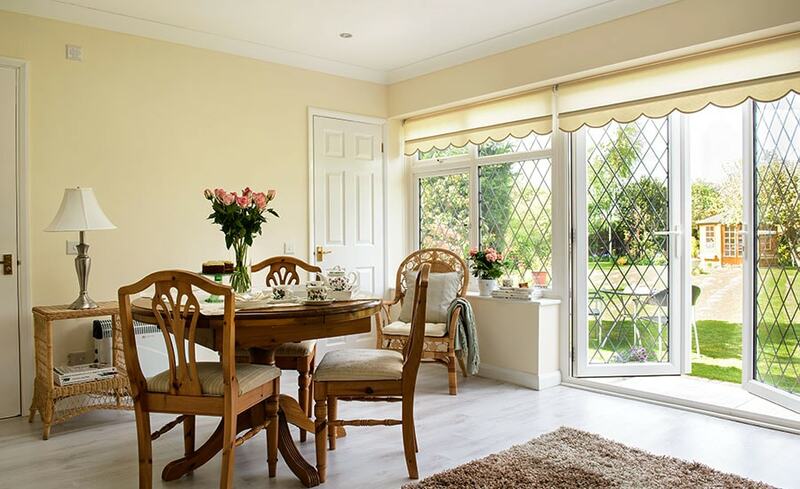 We’ll also help you to choose the right frames for your needs, such as traditional casements or practical Tilt & Turn styles, as well as the type of doors – single, French, patio or bi fold. 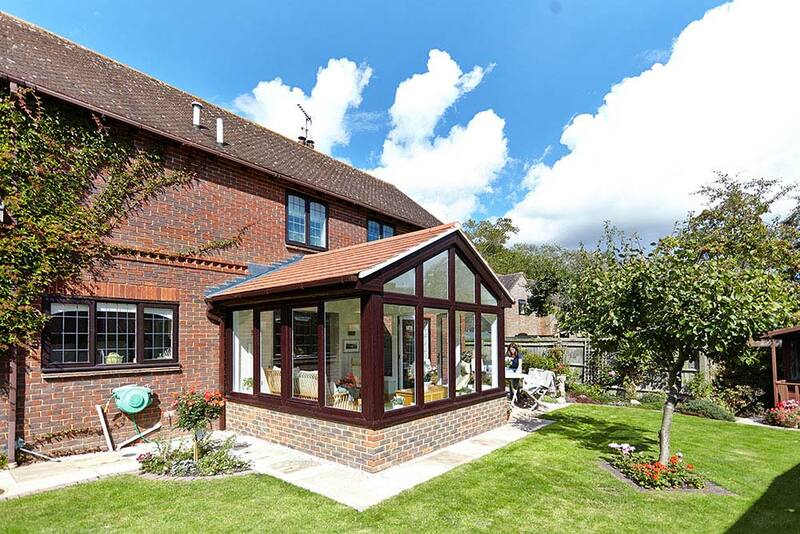 You don’t even have to worry about building regulations or any necessary planning permission, as we do all of that for you as well. 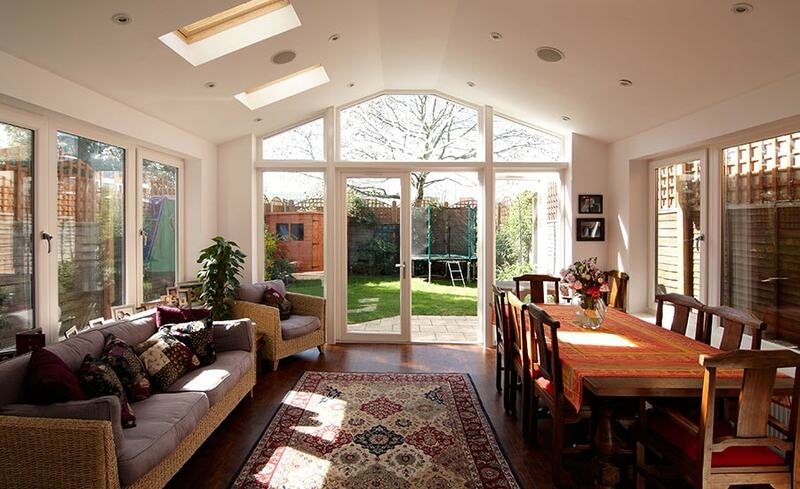 Can I convert my conservatory into an orangery?